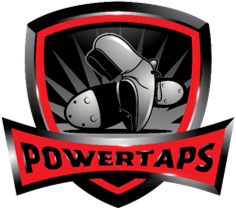 PowerTaps is an award-winning clogging program located in Woodstock, Georgia. We are solely focused on teaching the unique dance form of clogging to all ages and skill levels. Dancers range in age from 3 years old to adult. You are never too old to learn how to clog! Whether you’ve clogged before and want to try it again or if you have never clogged before, we have a class for you. Clogging has evolved over the years and PowerTaps Clogging strives to teach current, contemporary clogging styles while also incorporating the traditional clogging style that makes this dance form unique. If you don’t like country or bluegrass music, no problem! Classes offer routines to a variety of music – everything from country to bluegrass to Top 40 pop music. There’s a little something for everybody! 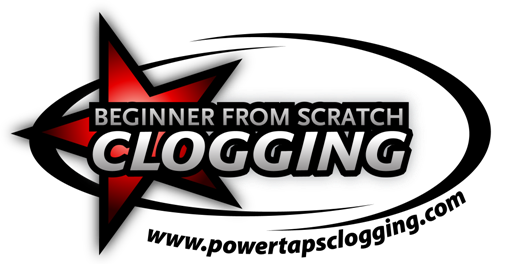 PowerTaps Clogging features competition teams, performance teams, beginner, intermediate or advanced classes. Our competition teams travel the country competing against other clogging teams. In fact, our PowerTaps Young Adult team recently won the Overall National Amateur Title at the NCHC National Clogging Championships! Our performance teams love to entertain and have danced at numerous festivals, schools, churches, retirement communities and political events. See a complete listing of our past performances on our Performance Resume page. Our clogging program offers clogging classes designed to develop dancers from beginners to competition-level dancers. Or, if you are just interested in learning the dance and getting some exercise, we have classes for that too! Call us today at 770-710-1152 for more information or visit our Register page to sign up today. Click the picture below to visit our Facebook page!